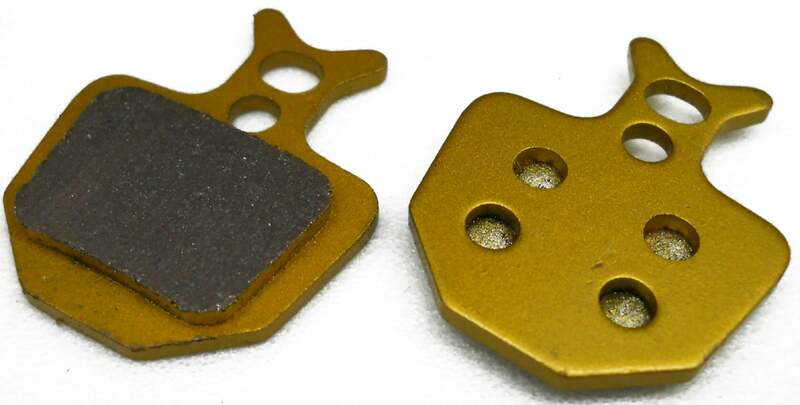 Formula® K18/K24/Oro brake pads from Alligator® - buy online now! 4 high quality brake pad compounds for any application. Works great on my XC bike. Reliable and cheap.